Dachshund art is a very popular gift to give any dachshund enthusiasts. The dachshund is a very unique breed, so makes a very interesting subject, that’s why they have been used in a number of artists’ works, from abstract art to more contemporary pieces. With any art piece, you either love it or hate it, or somewhere in-between, so it's very much in the eye of the beholder. I love dachshunds and I usually prefer abstract works so for me some of these art prints are more appealing to me than others, but it's your choose, so please enjoy browsing the selection of dachshund art prints and pick your favorite. 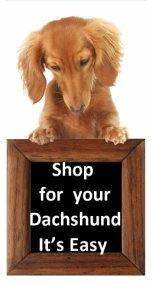 Here we have selected some of our favorite pieces; these are either dachshund art prints or photographic prints or dachshund posters, all with the dachshund dog as the main subject. To make this possible we have partnered up with AllPosters.com to bring you this quality dachshund art selection. 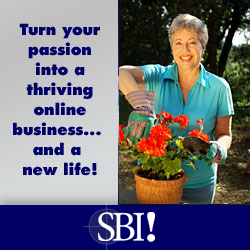 They have been in the art business for many years, and offer top notch service all at an affordable price. If you want the work framed, they provide custom framing, all at a fraction of what it would cost you in most other framers. When you click on the frame it icon – you can select the frame, mat and glass that you like, this is a great tool.They have a huge range of handmade very affordable frames which can add to the look and value of your piece. A number of these reproductions have been printed by a process known as Giclée, where ink droplets are sprayed directly to the paper to produce a higher quality color finish. Most of the reproductions are printed on 235 gsm high spec paper. They take care of all the shipping, packaging and ensure your work gets to you in a safely, securely and timely manner, straight to your door. AllPosters.com stands by their product, with a 100% money back guarantee. If you are not completely happy with your purchase then you can return to AllPosters.com within 30 days of receipt, to receive either a replacement item or a full refund for the price of the item. Shipping charges are not refunded. See AllPosters.com conditions of sale for further details. 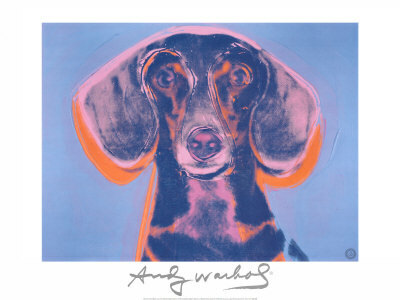 Two famous artists, who owned dachshunds were, Picasso and Andy Warhol. In our selection you will see a print of Picasso's "The Dog" and a print of Andy Warhol's "Portrait of Maurice." Artist : Andy Warhol (1923 to 1987) become famous in the 1960’s for starting the pop art culture. Most people will know him for the everyday consumer items that he depicted through silk screening, of the Coco Cola bottles and Campbell’s soup cans. This piece known as “Portrait of Maurice” was a dachshund owned by Gabrielle Keiller an art collector and friend. This print is made on a medium weight stock and printed to a very high quality standard, which helps to bring out the colors and intense of the image. The piece has also been finished with a special coating to protects and enhances the print. Artist : Pablo Picasso (1881 to 1973) over his life he created thousands of works. This piece known as "The Dog" is one of his more famous animal drawings and is believed to be a drawing of his much loved dachshund, Lump. This print was created by a process known as serigraphy or silk screening, where lay upon lay of ink is pushed through screens, which is a very effective way of making it, look like its been painted by the artist. This print below of a dachshund in training is a photo taken by the late Hansel Mieth in 1939, she was a photojournalist for the LIFE Magazine for a number of years, this is one of my more favorite dachshund prints.